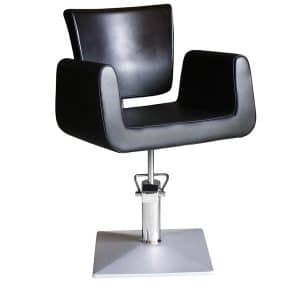 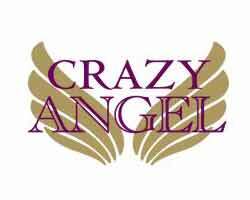 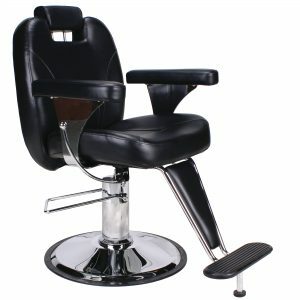 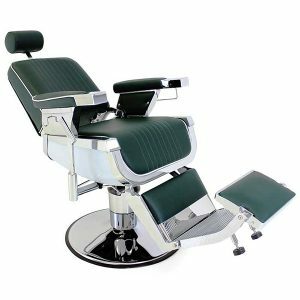 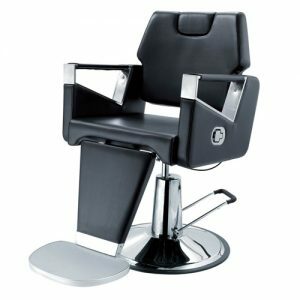 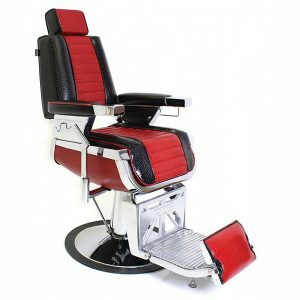 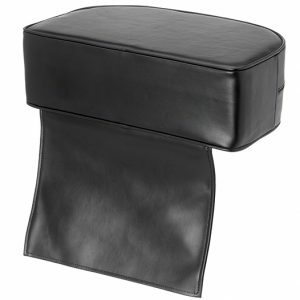 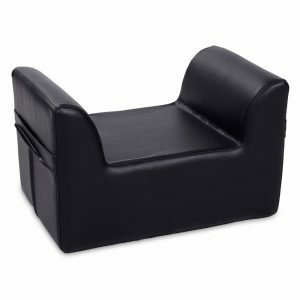 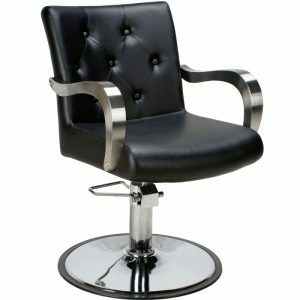 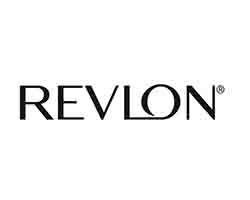 The Hair & Beauty Company supplies high quality Barber Chairs made by a variety of reputable brands. 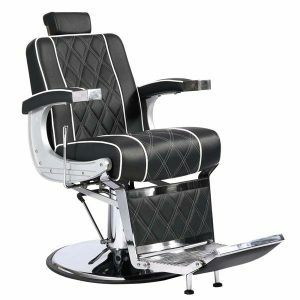 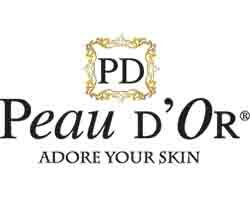 Those paying attention to the hair care and styling industry will have noticed a recent resurgence in the popularity of Male Grooming sector in recent years. 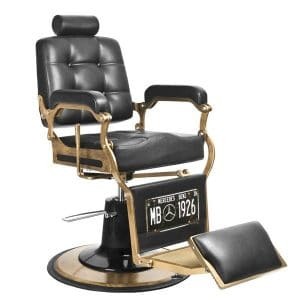 Headlines proclaiming ‘The Beard is Back!’ have been following the return of the vintage barbers, stylish waist-coated hair technicians with cut throat razors and sporting massive beards. 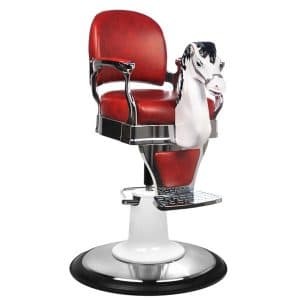 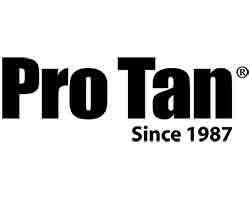 in response to the return/increase in the popularity of specialist barbers the market has grown to accommodate this new need supplying more variety in male styling products as well as a notable increase in the number of high quality Barber Chairs on the market. 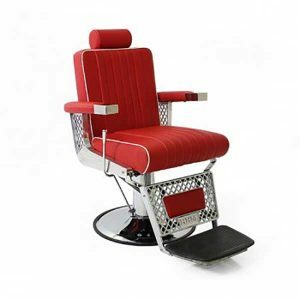 The Chair has always stood out as a center piece in any barbers, it’s where your client spends 90% of their time and an uncomfortable chair can mean the difference between a once off customer and a new regular, so getting the best chair possible is always a wise investment.